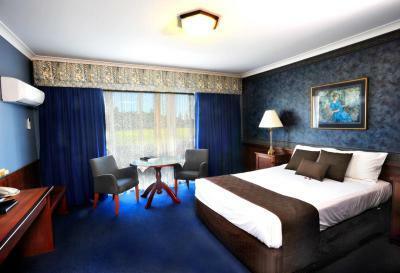 Lock in a great price for Clifton Motel & Grittleton Lodge - rated 8.8 by recent guests. 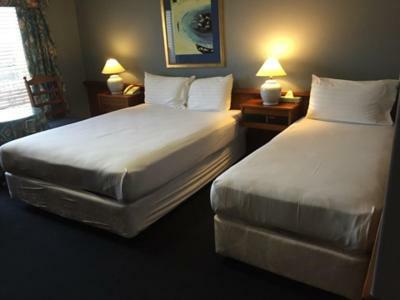 Luxurious, clean and comfortable with old day charm and modern day conveniences. Nice and comfy oldschool motel. very clean and spacious, super close to CBD. It was great service as they allowed us to check out at 11am which was kind of them. It was also a walking distance to everything we needed. Excellent wifi is half the reason I stay here. Central location to the heart of the city is the other reason. 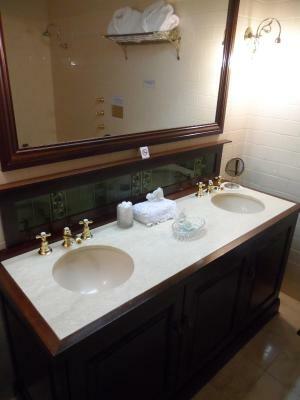 Great location, comfortable unit, secure parking off street and close to a lot of eateries. 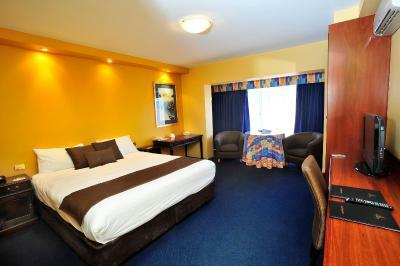 Have stayed here on previous occasions and found all staff very courteous and welcoming. Excellent offering free newspapers to guests. 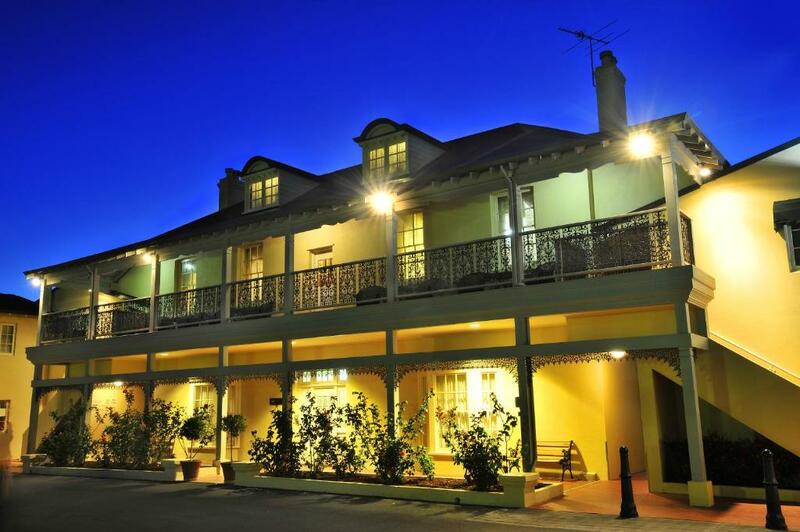 Located on the Bunbury Peninsula, Clifton & Grittleton offers rooms housed in a 19th-century heritage building. Just 100 yards from the beach, it features an outdoor pool. 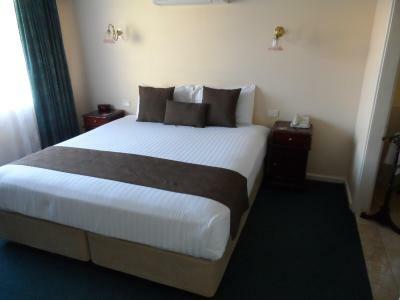 Clifton Motel & Grittleton Lodge is about a 5-minute drive from Bunbury city centre and a 10-minute drive from Bunbury Airport. 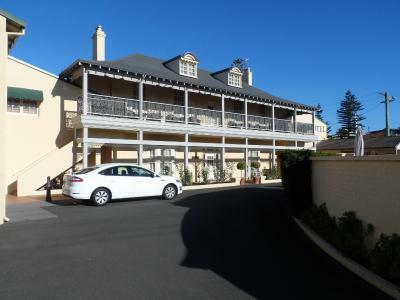 It is a 90-minute drive from Margaret River and offers free parking. 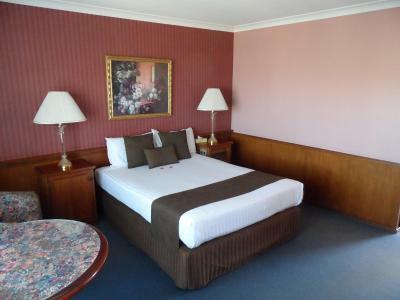 Elegant rooms offer the comfort of air conditioning and tea/coffee making amenities. 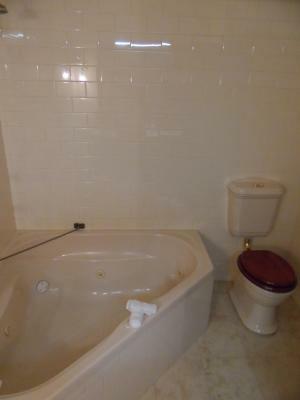 They also have satellite TV and a private bathroom. 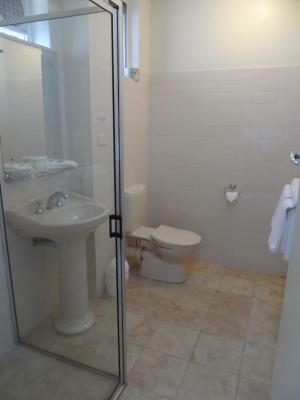 This property is also rated for the best value in Bunbury! Guests are getting more for their money when compared to other properties in this city. Clifton Motel & Grittleton Lodge has been welcoming Booking.com guests since 26 May 2011. When would you like to stay at Clifton Motel & Grittleton Lodge? 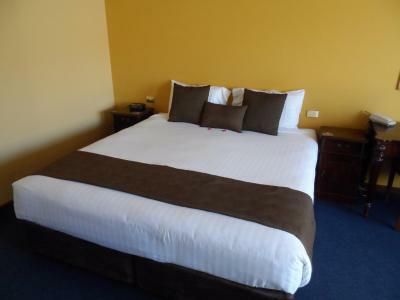 Featuring a queen bed and a single bed, this room has a private bathroom with a shower and hairdryer. There is a toaster and tea and coffee making facilities. A TV with selected cable channels is available. 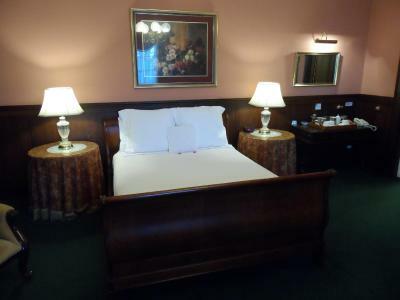 This room includes a king size bed and Federation style furniture. 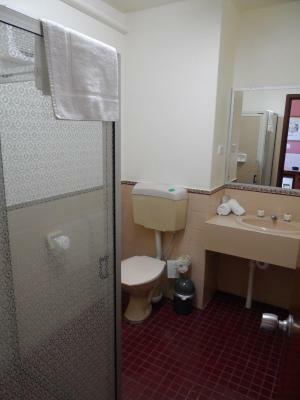 There is a private bathroom with a shower and hairdryer. A desk and TV with selected cable channels are featured. There is a minibar, microwave, toaster and tea and coffee making facilities. These ground floor rooms have access to a shared courtyard. 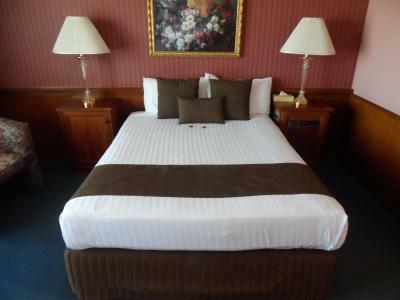 Featuring a king size bed, this room has a separate marble bathroom with a corner spa bath and a hairdryer. 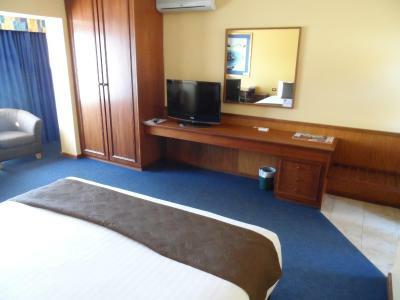 There is a separate lounge area with a TV and selected cable channels.A toaster, microwave and tea and coffee making facilities are featured. This Victorian-style homestead features a queen bed. 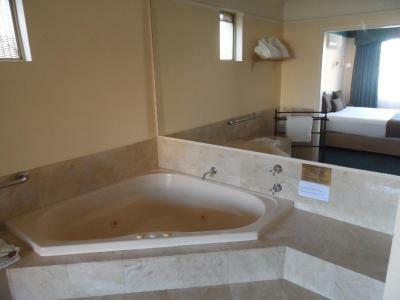 There is an en suite bathroom with a spa bath, robe and hairdryer. 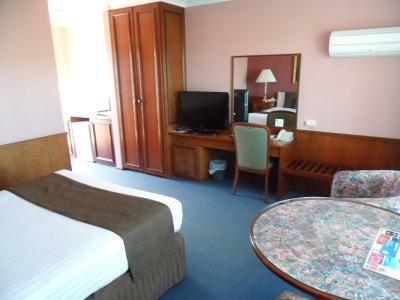 A toaster, minibar and tea and coffee making facilities are featured. Guests enjoy a TV. 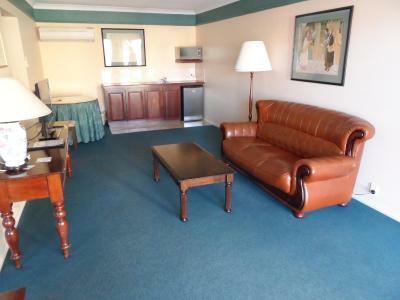 The lounge rooms are accessible by each suite. Please note that this is an adult-only room. 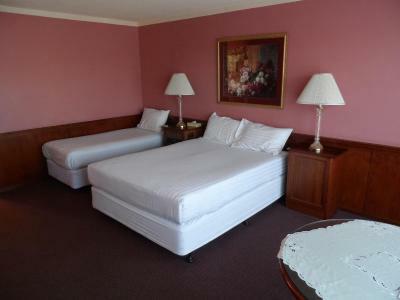 This room is located upstairs and features a queen bed. There is a private bathroom with a shower and hairdryer. A toaster and tea and coffee making facilities are included. A flat-screen TV with selected cable channels is featured. Please note that some rooms do not have a balcony. 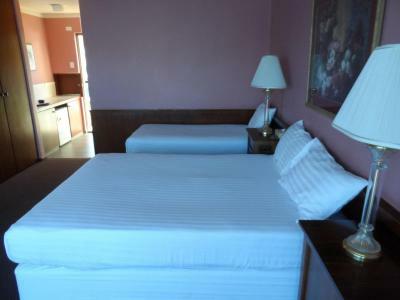 This refurbished 2-bedroom unit include a queen bed in 1 room and a queen and single bed in the other. 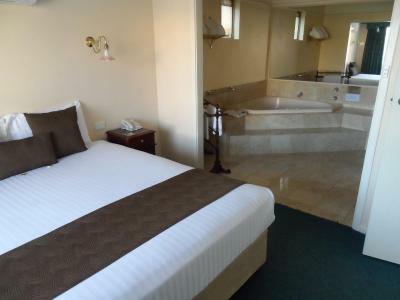 There is a separate lounge room, fully equipped kitchen and a bathroom with a shower and toilet. 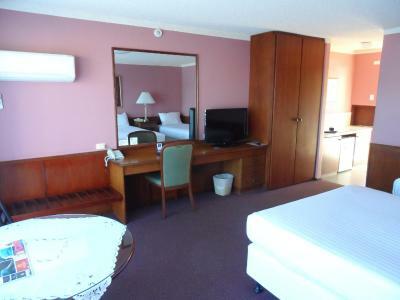 Please note that this room is only serviced weekly. House rules Clifton Motel & Grittleton Lodge takes special requests - add in the next step! Clifton Motel &amp; Grittleton Lodge accepts these cards and reserves the right to temporarily hold an amount prior to arrival. Clifton Motel & Grittleton Lodge accepts these cards and reserves the right to temporarily hold an amount prior to arrival. Please note that there is a 1.8% charge when you pay with American Express or Diners Club credit cards. Please note if paying with a debit card or cash a refundable AUD 200 bond upon check in is required. Please inform Clifton Motel & Grittleton Lodge in advance of your expected arrival time. You can use the Special Requests box when booking, or contact the property directly with the contact details provided in your confirmation. Bit of moldy smell throughout the place, had tiny black ants on the bathroom sink, then, later on the kitchen counter. A toilet brush would be handy. A container for cold water in the fridge would be nice. Neither point is a deal breaker. Its an old historic building so some of the decor is a bit tired but what can you expect, have stayed before and will again. The swimming pool was outdoors and was unheated so it was very cold. The location was excellent and everywhere we wanted to go was within walking distance. Despite it's closeness to the CBD it was very quiet and afforded a good night's sleep.